SELLER WILL PROVIDE $3,000 REDECORATING ALLOWANCE AT CLOSING! MOTIVATED SELLERS! 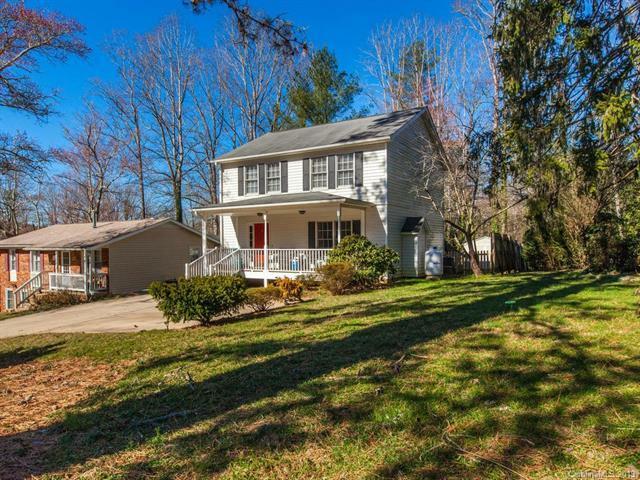 Pristine 2-story home with traditional charm in a coveted location! 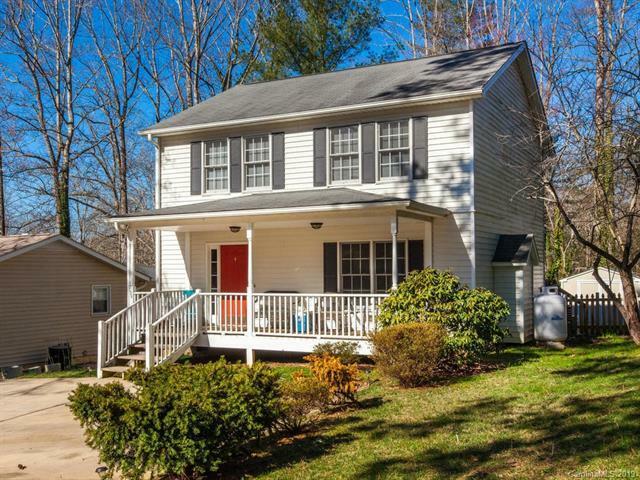 Well-maintained and move-in ready! You'll discover the perfect amount of space with 3 spacious bedrooms, 2.5 baths and a fantastic floor plan. Large open kitchen boasts an abundance of cabinets and counter space with a lovely adjacent dining area facing sylan views in the backyard. Enjoy evenings grilling or entertaining on the back deck. 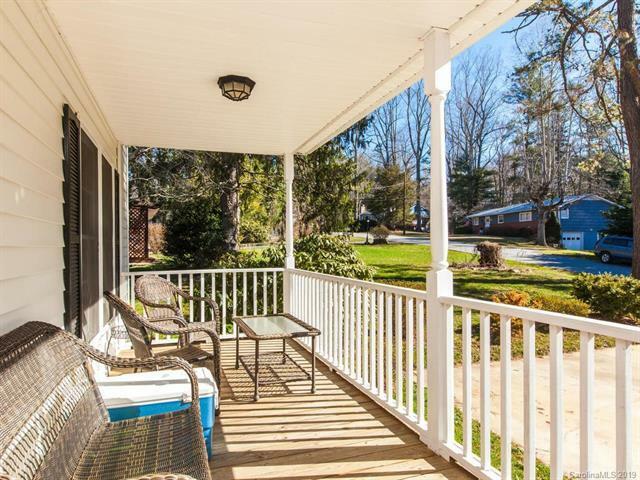 Large covered front porch is perfect for relaxing and enjoying the neighborhood scenery. Beautiful level fenced yard with a patch of trees in the back for shade is perfect for a variety of landscaping styles. Easy to maintain! 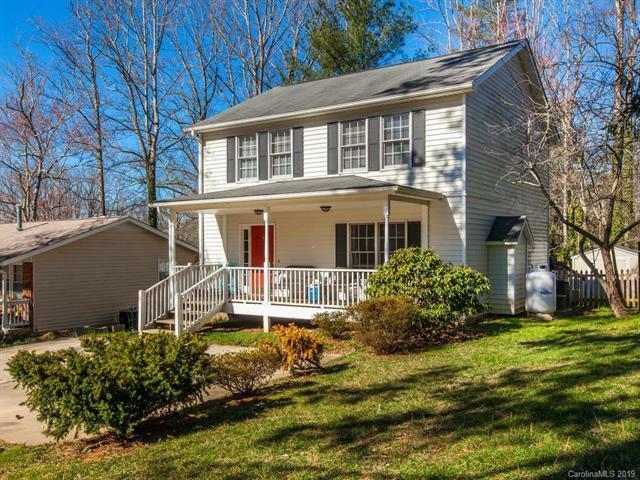 This is truly a super location in Royal Pines minutes to South Asheville amenities and convenient to I-26, I-40 and the best of both Buncombe and Henderson counties.